Premier Greg Selinger addresses the media. Slumping numbers, calls for the premier’s job, a pair of trouncings for known NDP members in civic mayoral elections and a handful of high-ranking NDP MLAs speaking out against their captain in the media is just a smattering of what the past fortnight has offered up for the beleaguered government. Despite being openly defiant of his opposition in the media, Premier Greg Selinger has to feel the walls closing in a bit. 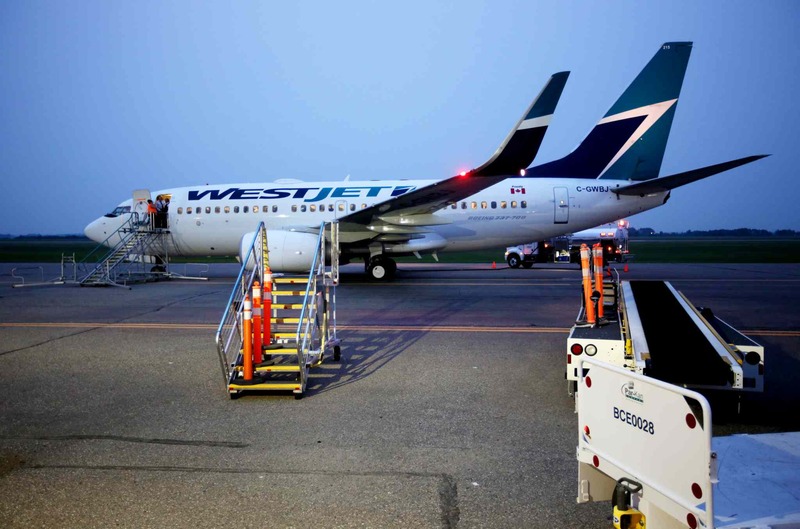 Wishes for an early departure have been extended by the provincial Progressive Conservatives for more than a decade since the NDP swept to power under charismatic leader Gary Doer. Their hopes may finally be coming true — problem being, the Tories ought to be careful what they wish for as waiting in the wings may be just what the doctor ordered for one of Canada’s longest-serving governments. Within the NDP, there is no shortage of MLAs who could and should want to throw their hats into the ring to be the next leader of the party — Theresa Oswald, Jennifer Howard, former leadership challengers Steve Ashton or Andrew Swan and on the periphery Kevin Chief, whom many say has a bright future with the Dippers, just to name a few. 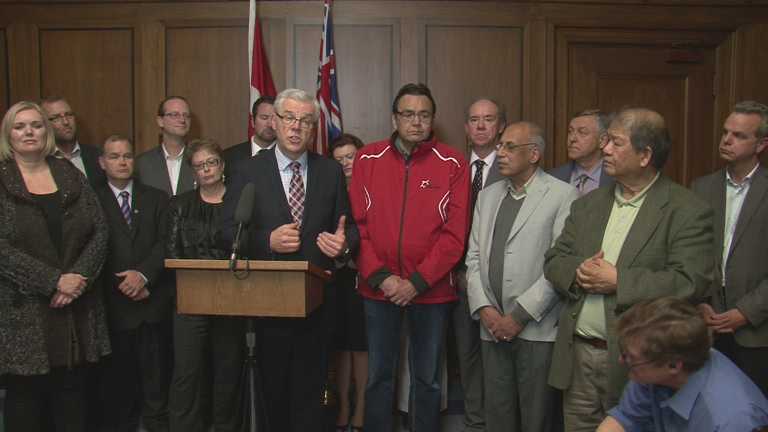 All of these MLAs could challenge the established order of the party and become a more formidable opponent than the war-scarred and PST-saddled Selinger come election time. As much as there is some future in the names being tossed around, the big challenge that remains for the NDP is the fact there is no clear No. 2 leader, but instead many who have some qualities the party may believe is appealing to voters. No clear option is not uncharted waters by any means, but the NDP must be aware history has not been kind to instances of sitting leaders leaving in chaos by someone else’s hand. For example when former Liberal prime minister Jean Chrétien was nearing the end of his political life, he had a clear challenger in Paul Martin. Or consider the revolving door of leaders following Ralph Klein in Alberta. All of them were clear leadership alternatives to the current, stagnant administration. 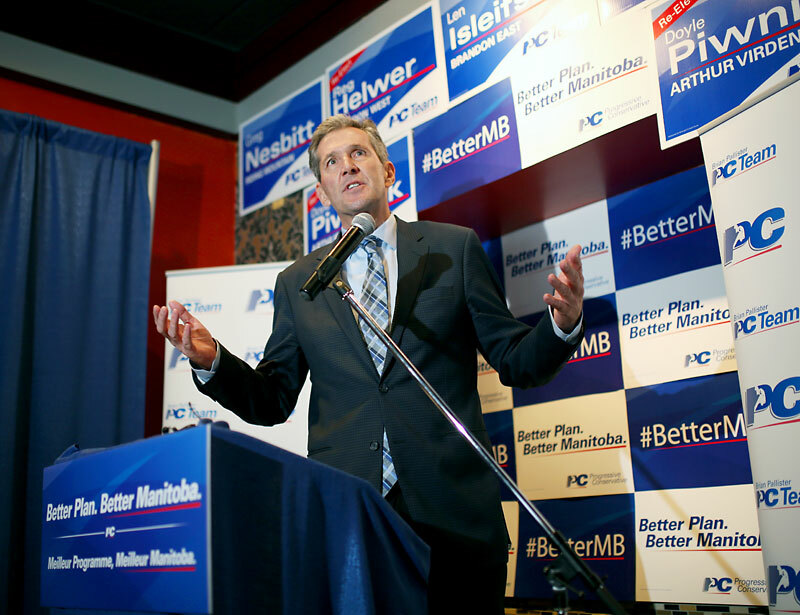 In Manitoba, aside from possibly Oswald, there is little in the way of a well-rounded leadership contender who hasn’t knocked on the door before (Swan and Ashton). For Dippers, there has to be some significant fear in Selinger staying on as leader of the party, and as much as he stated earlier this week that “all options were on the table,” you have to admit the presser to share he wasn’t going anywhere was the most defiant and off his game we have seen the somewhat robotic Selinger over his time as premier. 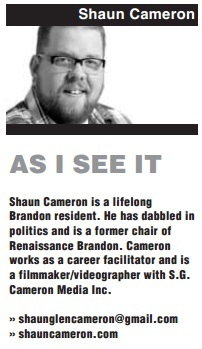 The other fear is something Andrew Swan had alluded to — with Selinger staying on through the next election it becomes a referendum on the premier and not a challenge of ideologies. If that becomes the flavour for voters, it could spell disaster for the NDP and be a pitch right down the pipe for the Tories. As for the five MLAs who went on record against the premier, they put the government in more than a little bit of a conundrum. For a party that is very familiar with the whip when dissension occurs — think Christine Melnick — this past week won’t go unnoticed. The premier may not go as far to expel the five from the party, as that creates a big issue, but an expulsion from cabinet is a likely response from the pro-Selinger team. The next move is clearly Swan and company’s to make and may come in reaction to a disciplinary action from government. If they can’t get out ahead of the messaging around their stand, they could end up putting their own re-election hopes in jeopardy. Some will undoubtedly return to the ranks of loyal soldiers but with reduced roles in a government nearing its best-before date. There’s an adage that has been passed around the social media world the last couple of days that in this case rings fairly true: if you are going to come at the king you had best not miss. I guess we as Manitobans will have to wait till an election to see in this case whether the rogue five hit their mark.